This geological rarity, the only one in South America, was declared a Nature Sanctuary in 1981, and is located 11 km from Caldera, north of the Playa de Rodillo. It comprises tens of square meters. Here you can see formations of orbicular granite with circular incrustations. The formations are made up of minerals such as hornblende, orthoclase, biotite and quartz, amongst others. It is a crystallization in the form of incrusted spheres within a mass of granite that outcrops on the coastal border. 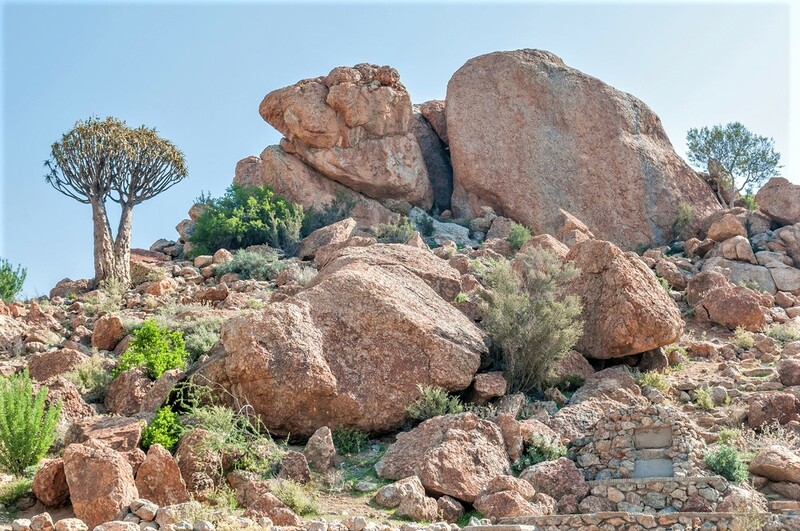 Since it is a Nature Sanctuary, the destruction or removal of any part of these rock formations is forbidden.